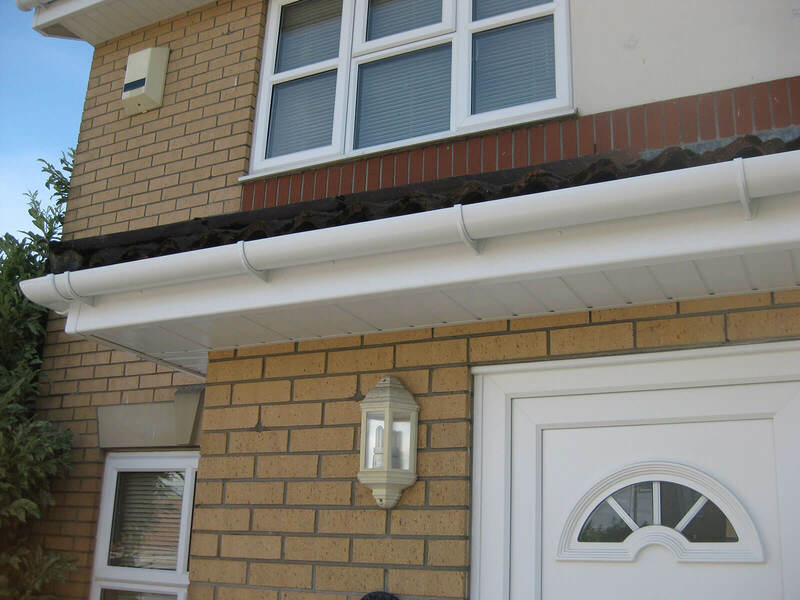 We have been installing bargeboards, soffits and guttering all across South Wales since 1998 – day in day out. 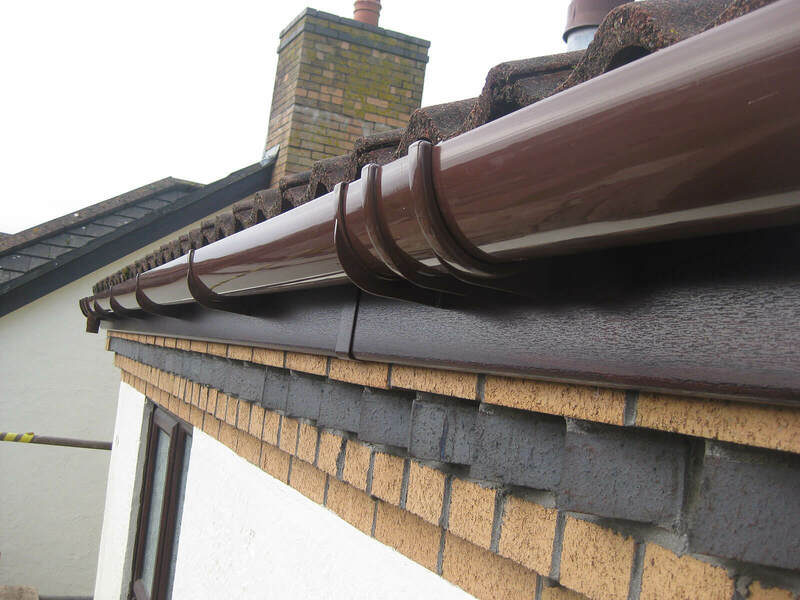 Every one of our professional friendly reputable roofline installers have been working with us since the day we began and each are specialists in their trade. 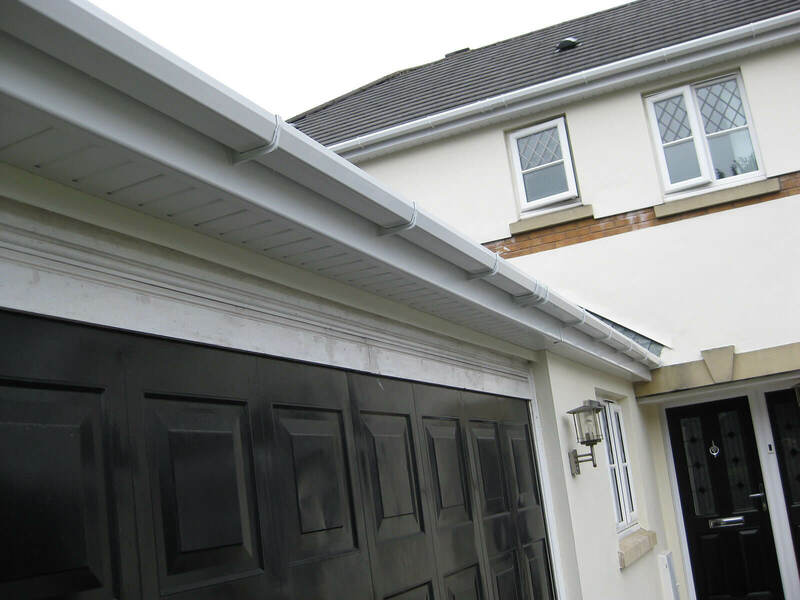 Work will be carried out thoroughly- using the best quality roofline products and provide the best customer experience possible. Mac will do all aspects of the job- all you have to do is sit back and relax, and let Mac do the rest. 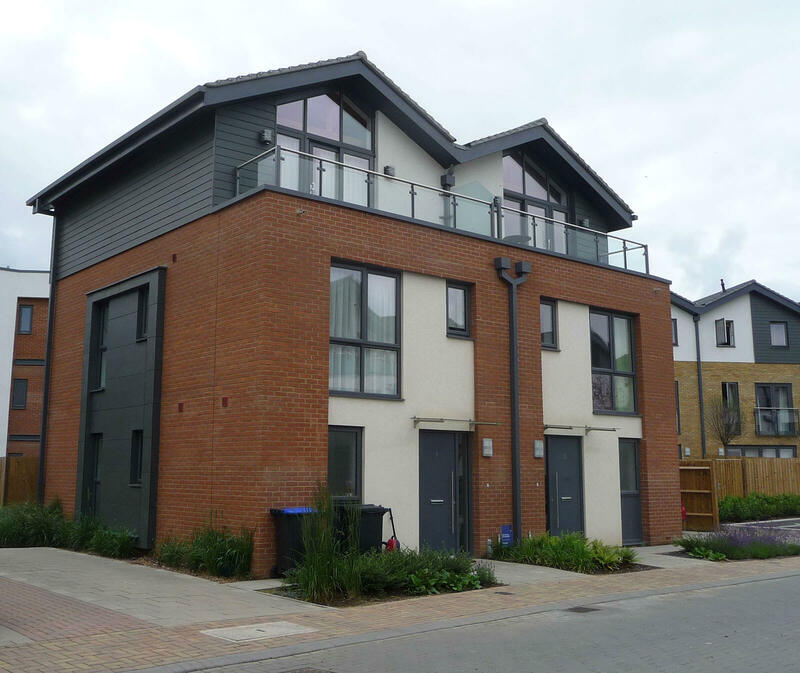 We are brilliantly priced- with no hard sell and no silly discounts. Mac will never cut corners. 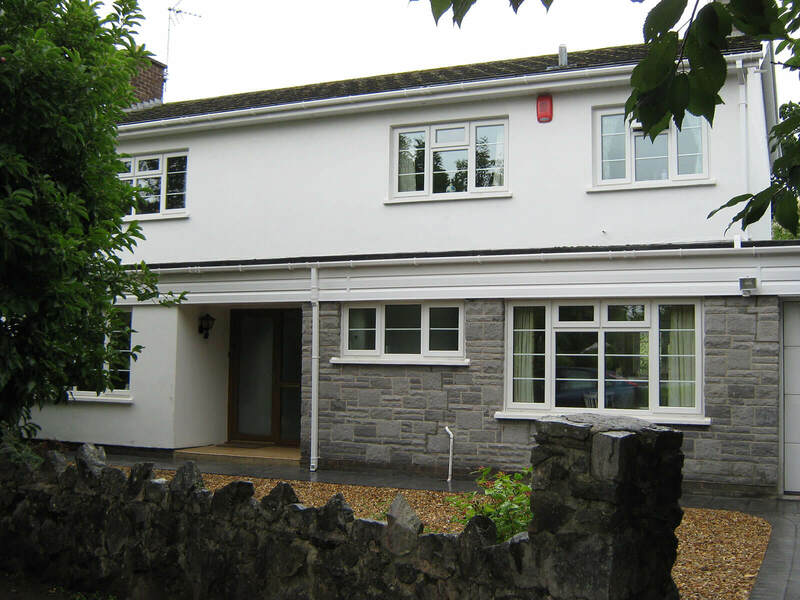 Just a thorough job- using the best products and skilled tradesman. 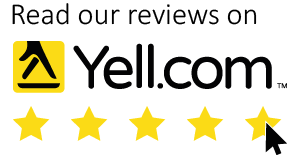 All monitored by a customer service team -that is second to none. 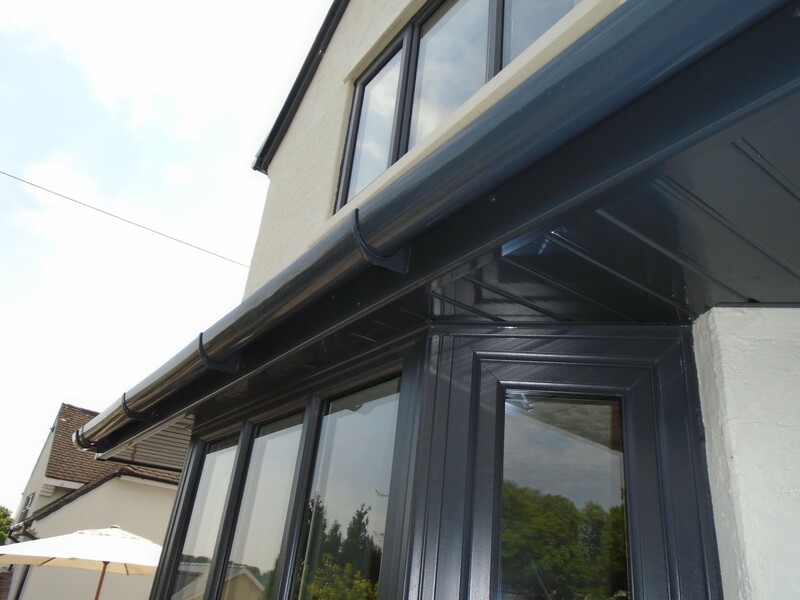 Mac keeps up to date with all the new products and innovations that come into the roofline market. Constantly ensuring that we offer the best quality and most efficient products available on the market today. 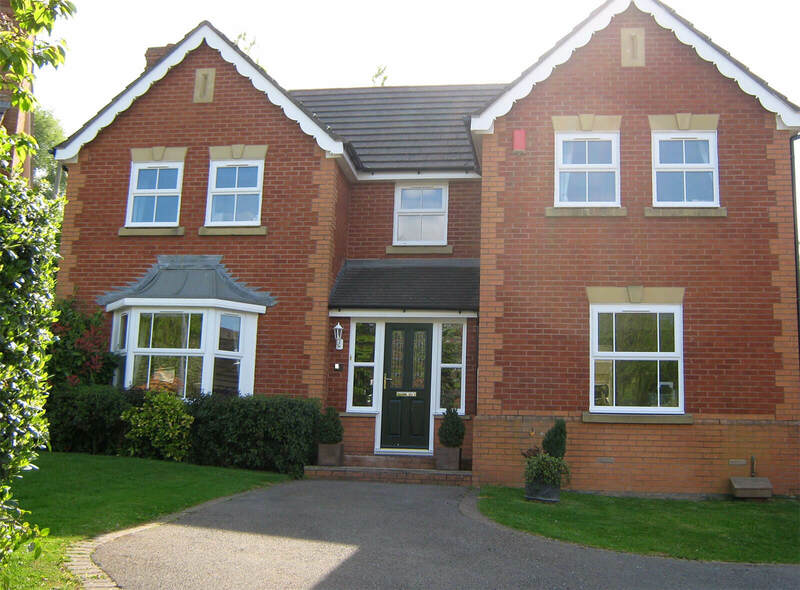 Macs upvc roofline products are available in a huge selection of colours -all with guaranteed Colourmax technology. 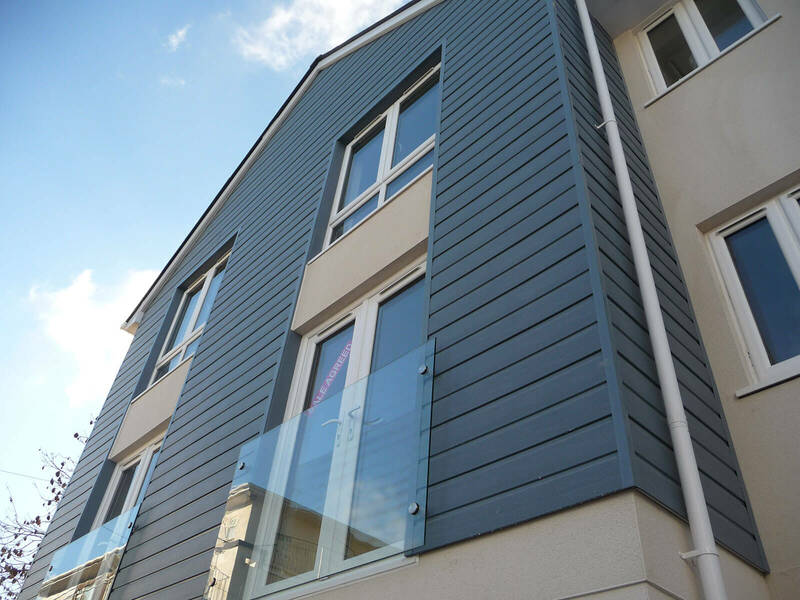 We have ranges to suit traditional homes as well as buildings that are much more contemporary. 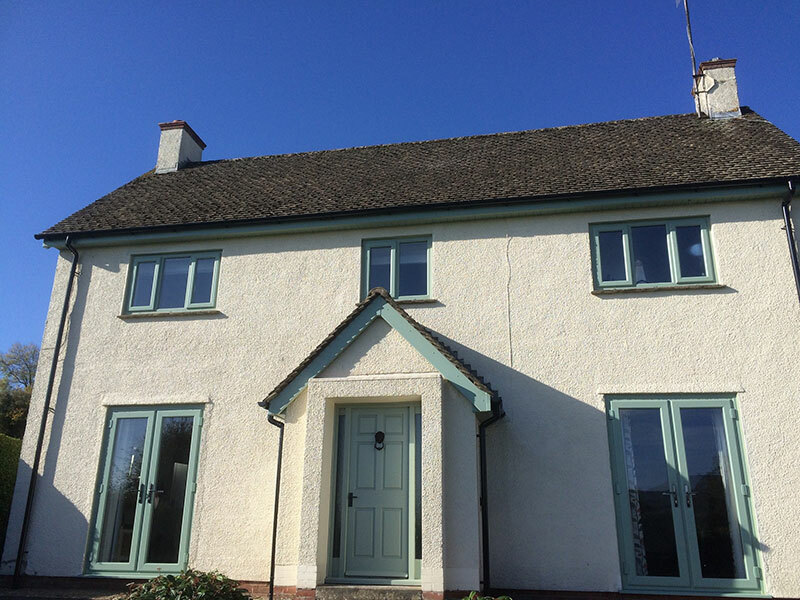 Bargeboards installed in white- can also be installed with a decorative scalloped edging that so suits certain properties. 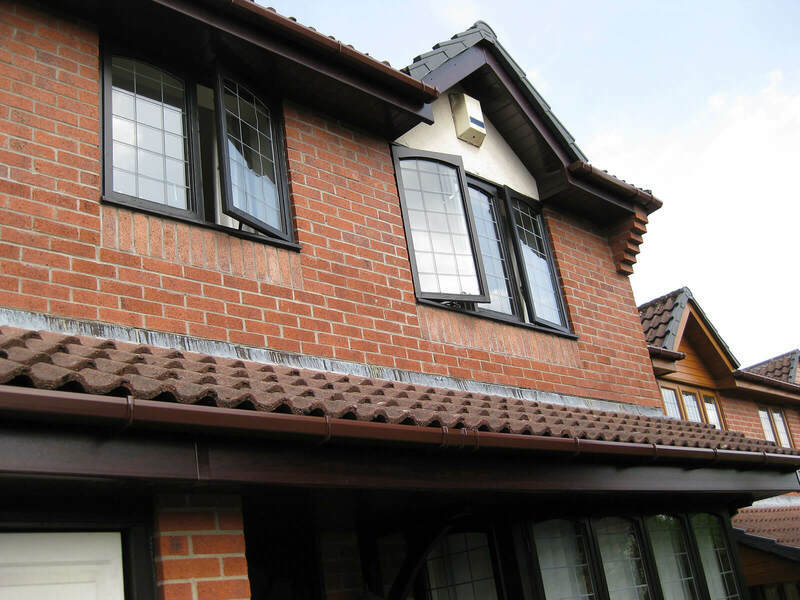 Mac Home Improvements are also able to craft a “tudor style” look on the gable on your premises. 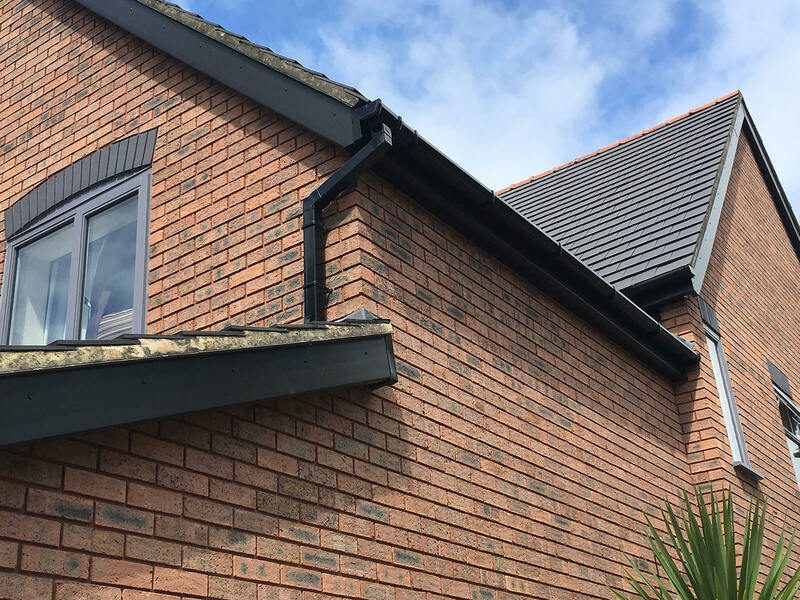 We understand that whilst having a watertight and maintenance free roofline is of the utmost importance- it still needs to look good and enhance your homes exterior appearance. 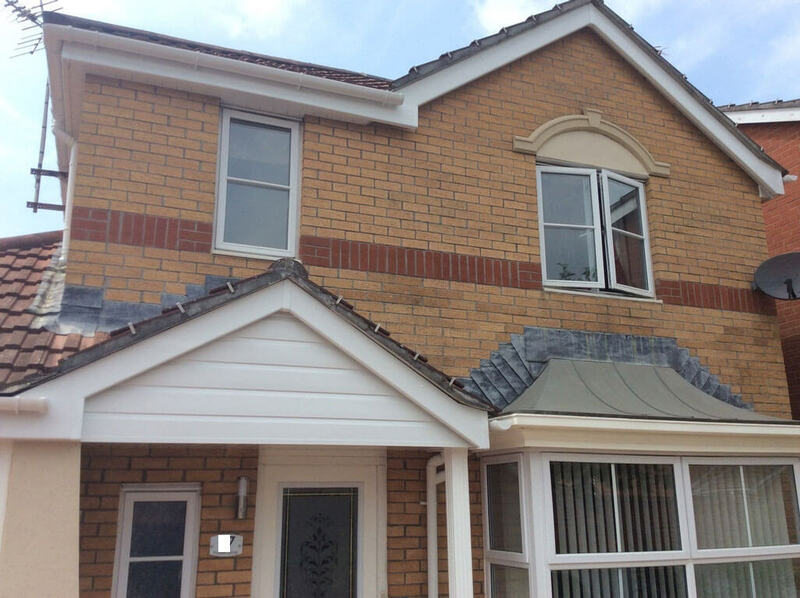 At Mac we will always make sure we remove the existing wood fascia boards- as this allows us to inspect the rafter feet and make sure that they provide a good solid fixing for the new fascia and gutters. 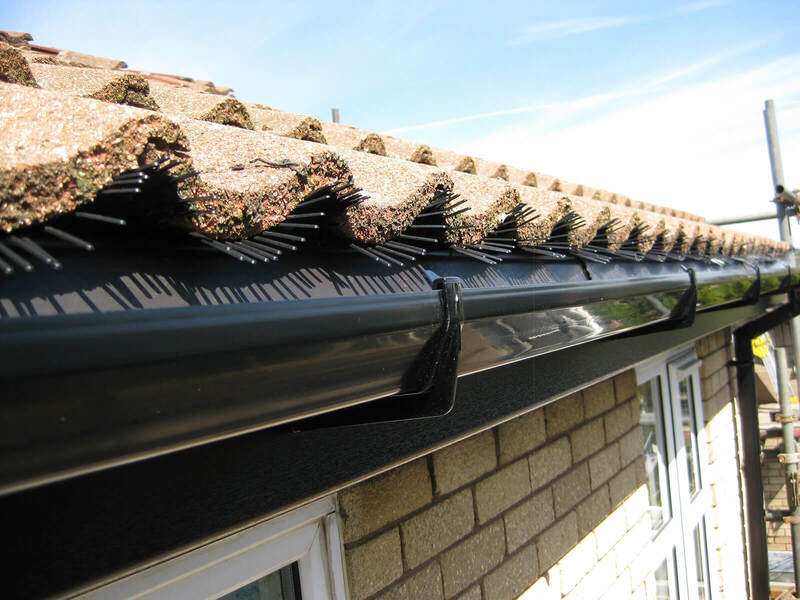 Mac only uses replacement fascia which is designed to support the weight of your last row of roof tiles/slates as well as keep the gutters fixed securely. 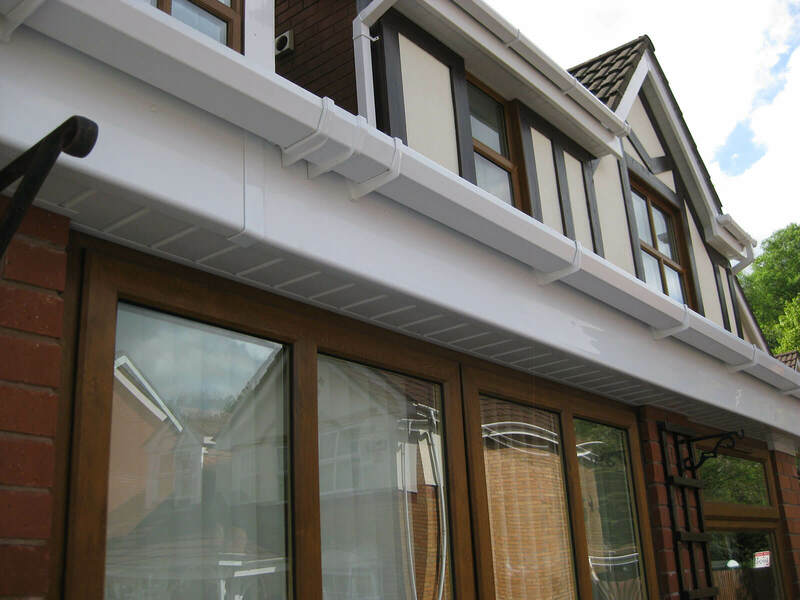 We also install an eaves protection tray to guide rainwater off you roof directly into your gutters- we also understand the vital importance of allowing your roof to ‘breathe” so we will incorporate the most effective ventilation systems.